The Complex Care Program at Hotel Dieu Shaver provides care for patients with complex medical conditions in a non-acute hospital setting. The Complex Care Program helps patients and their families identify strategies that support quality of life goals, as well as short-term and long-term care needs. Patients in the Complex Care Program are provided with less intensive rehabilitation therapy, dependent upon their ability to participate. The staff of the Complex Care unit provide highly complex care for adults with physical and cognitive conditions. Our goal is to discharge patients to the appropriate settings within the community. The physical condition of the patients determine their participation in daily living activities. We strive to keep all patients functioning at their optimal level. To achieve this level, patients may participate in physio-, occupational, and/or recreational therapy. 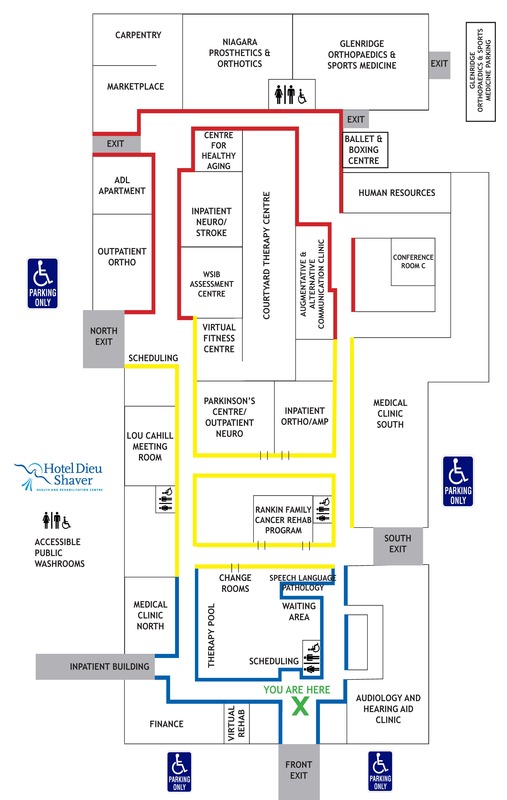 The Medically Complex Care unit is located on 2 West, and provides care to patients with complex medical conditions who are transferring from acute care. The Medically Complex Care Program helps patients and their families identify strategies that support a successful discharge back into the community. The average stay on this unit lasts 60-90 days. other chronic medical conditions that affect physical, emotional, social, and spiritual well-being.